This qualification has been designed for delivery to any learner working or preparing to work in a customer service role or where using the telephone is a part of their role. 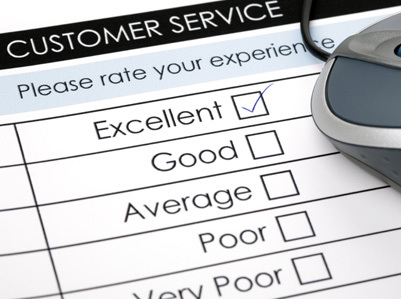 The qualification covers the principles of customer service including how to meet customer expectations, the importance of appropriate behaviour and communication techniques as well as ways to deal with problem customers. It is a short qualification of 6 guided learning hours which is especially suitable as delivery in the classroom. This qualification is assessed through a 30-question multiple-choice question examination. The duration of the examination is 1 hour. Successful learners must achieve a score of at least 20 out of 30.